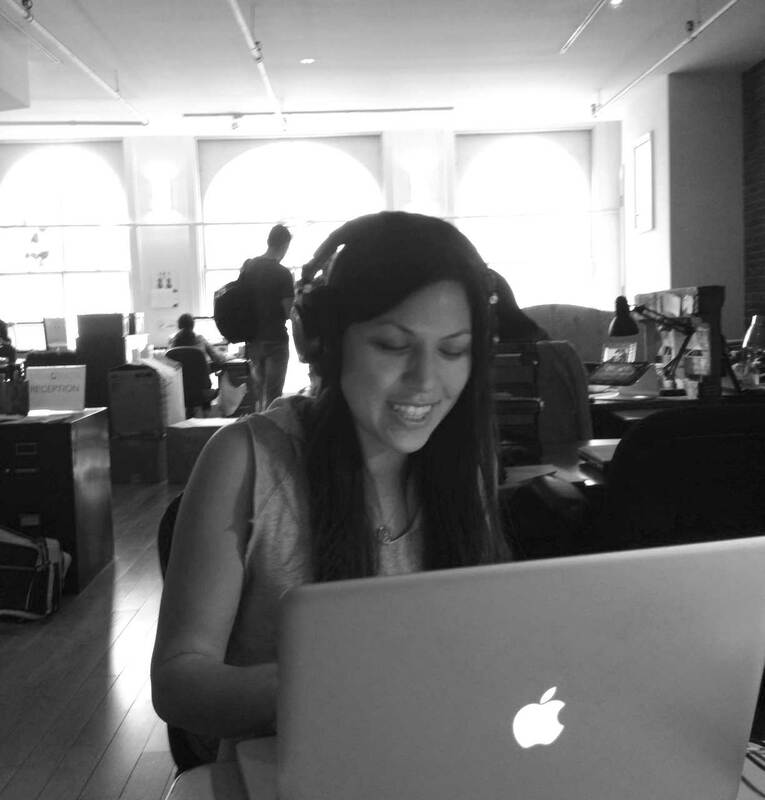 A special thanks to our super-intern, Monica, who rocked out in her time with us. Hard to see her go, but she’s off to open her own tech start-up and we can wish her nothing but the best. Watch out for this talented girl as she constantly pushes herself to take on whatever challenge she is presented with. Good luck with your next big steps!